Welcome to the world of Electric Surfboards! Welcome to the world of Electric Surfboards! This summer in Florida the way we look at surfing will be forever changed. 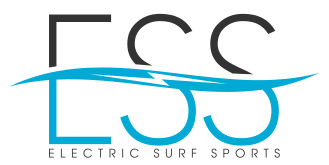 Be sure to Subscribe now for the latest news, and how you can get or try out an Electric Surfboard. Are you a Water sports rental company? This will surely make your operation standout from the rest, add these electric powered Surfboards to your fleet. Contact us now for more information.